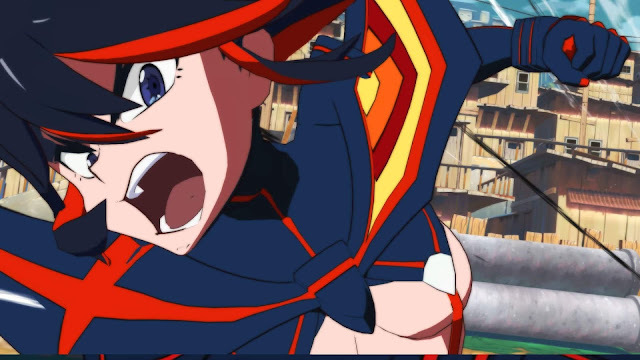 Developer Arc System Works has revealed recently that the upcoming anime fighter Kill la Kill the Game: IF will come to Nintendo Switch alongside its previously announced PC and PS4 versions. Additionally the developer also confirmed that Ragyo Kiryuin and Nui Harime, will appear in the game as playable characters. Ragyo Kiryuin is the main antagonist of the 2013 anime Kill La Kill, and the CEO of the Revocs Corporation. She is the most evil character in Kill La Kill. She is voiced by Romi Park. Nui Harime is the secondary antagonist of the 2013 anime Kill La Kill. She is the Grand Couturier for the main antagonist of the series Ragyo Kiryuin. She is voiced by Yukari Tamura. Kill la Kill the Game: IF is set to release worldwide in 2019.